Our focus is on You, Your Smile and Your Comfort. Conveniently located in West Sacramento, our goal is to exceed all of your expectations all of the time. 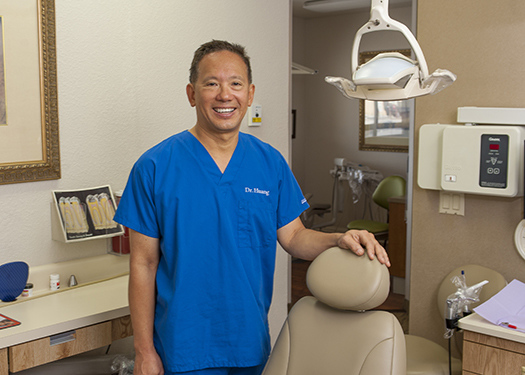 We welcome new patients and we strive to develop a long-lasting, trusting relationship with you by taking the time to listen and get to know you.